Lipsia was the big favorite of this group, but a couple of slips during the course of this Europa League put him in a worrying situation in the standings. 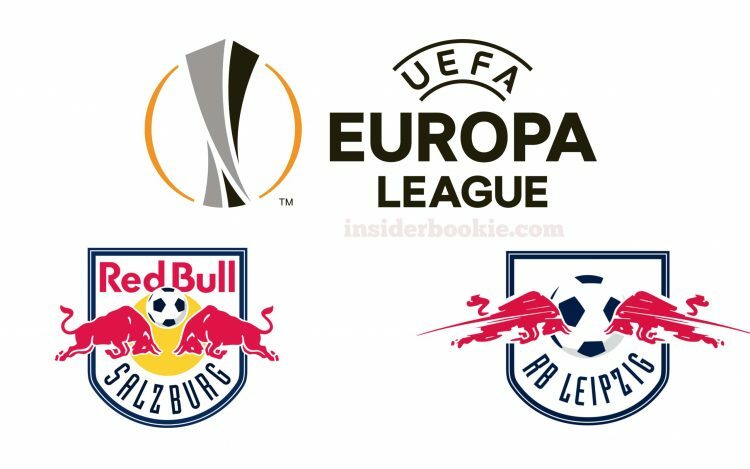 Only a given in the Europa League to understand the strength of this Salzburg: four games played so far and four victories on the scoresheet. Salzburg has been unbeaten since the start of the new season: in all competitions, not even a single loss on the scoresheet! Lipsia can not be said to be in an equally important form, considering that it has two defeats in the last three games played. As aforementioned, Leipzig would need to score points, but Salzburg is a tough and organized opponent. The external victory is the option favored by the bookmakers, but we prefer not to risk and choose the option Gol.